on Wednesday August 12th @ 6pm. Classes will be held Wednesday and Friday nights from 6- 7:30pm. Master Murray will still be holding classes on Tuesday night @ 6pm at the Holy Family Church out Hanwell Road until things are up in running. 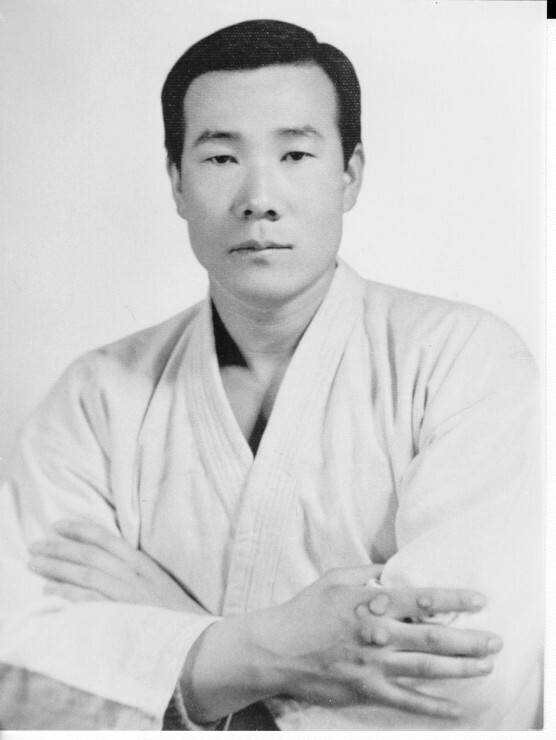 Grandmaster Chung Kee Tae, Passed away April 06 2015. The same building as A plus autoglass along the Hanwell rd. Train with some of the world's best ! Payment required to guarantee a table, limited tables available. The 23 time world kickboxing champion, will be coming to MMAA onMarch 14 2009.
starts at 10am sharp and goes until 5 pm with a break for lunch. limit of 40 participants. Once the spots are gone, they are gone! So hurry and get yours NOW. Payment required to guarantee a spot, limited spaces remaining. at time of registration please advise Master Murray if you wish to purchase Jean-Yves book or if you wish to have your book signed. The 23 time world kickboxing champion, will be coming to MMAA on April 5 2008. Master Murray is available for seminars upon request. Please contact the Academy for more information. Look for our new sign up on Prospect street in the TD/ Canada Trust Mall. 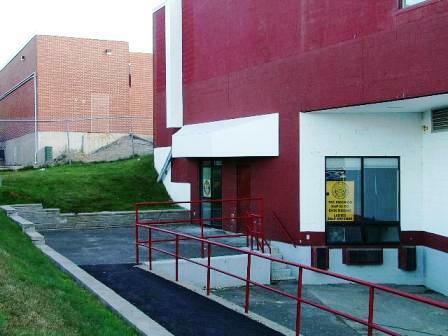 We are located in the rear of the building at the far end, just follow the red handrail. A page has been set up through the MMAA dedicated to the memory of the late Grand Master Wolmerschauser.